होली खेलते हुए फ़ोन को कैसे बचाए ? Home Festivals होली में फ़ोन इस्तेमाल कैसे करे ? 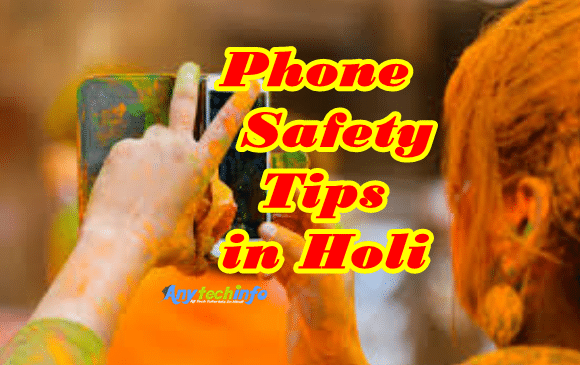 Aapne Holi ko dhum-dham se manane ki taiyari to kar li hogi,rango me sarabor hokar aapni selfie click karne ki bhi full planing kar Hi Li hogi,lekin in sabke bich kya aapne phone ko surakssa (Security ) ke liya ek bar bhi socha ya Nahi,Aaiye ab se aap Holi Me Bhi Selfie lena sikh jayenge ? This is a very helpful post! Well written and full of great tips! Thanks Bhai! koe ni fir v main use kru ge adsence kitne post main approve hua yaha btaye??? how to removed www from my blog http://www.sharmatricks.com??? haa ho gya or tm ne adsence kitne post main approve leya tha?? orr free SSL safe hai? ?